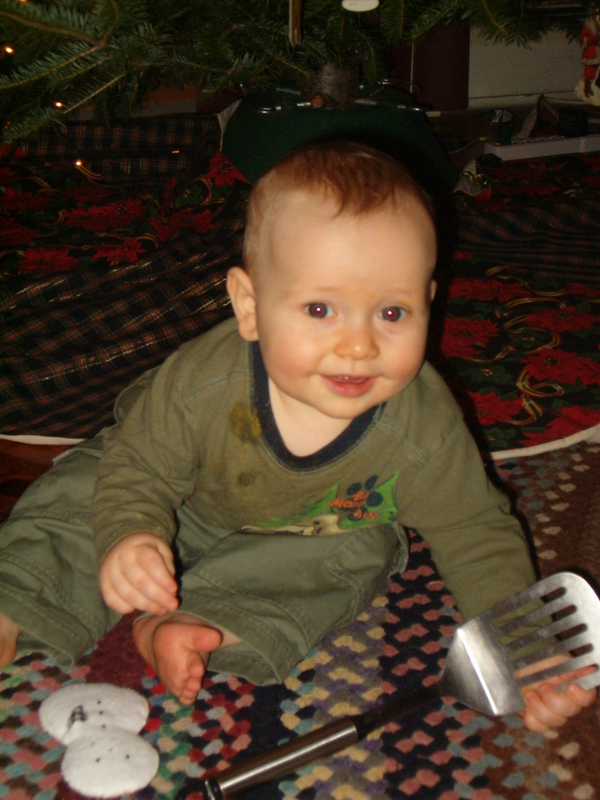 Caleb was diagnosed in the spring with his peanut, tree-nut and dairy allergies when he was one. Then by December I was in full Christmas cookie baking mode, I had the ‘Caleb-safe’ butters, and soy milk, and was baking up a storm. Then I noticed that after giving him some gingerbread cookies, he had a rash. I began retracing my steps, did I use the right butter? had I put something with nuts in the cookies? That is when it hit me- NUT-meg?!!! Duh?! Well, Nutmeg is actually considered a spice, and is an uncommon allergy, could that really be the culprit? When Caleb had his allergy re-test, we had him tested for that too- and sure enough, he reacted to the nutmeg as well! 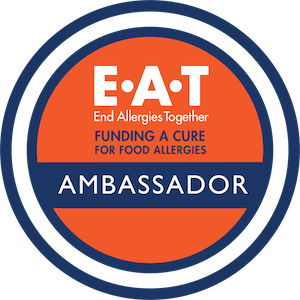 I have recently heard of a few others who also have a nutmeg allergy-including a childhood friend who developed multiple food allergies as an adult! Nutmeg is commonly used in: pies [pumpkin, fruit], fruit desserts, gingerbread, holiday treats, eggnog, curry mixes, Indian food, Italian sausage, Scottish haggis, Middle Eastern lamb dishes, fondue, and bechamel [white] sauces. Nutmeg oils are used as a commercial additive in foods, medicines, colas, condiments, cosmetics, and to scent soaps and perfumes. There is an ointment of Nutmeg butter that is used to treat rheumatism, and topical irritations. Be careful of Mace products as well, since Mace is made from the inner husk shell of the Nutmeg seed. I have developed a severe allergy to nutmeg. I am looking for others who have it. I am also having bad reactions to other foods. Had to use epipen after I ate oreo cookies three days ago. Oreos contain palm oil. Some research online says that nutmeg oil is processed and sometimes mixed in with palm oil, cottonseed oil, and coconut oil. Unfortunately palm oil , under many different names, is in almost everything. See http://www.saynotopalmoil.com. Nutmeg is also undisclosed on ingredient statements, listed only as natural flavoring, for example in toothpaste and coke beverages. I am overwhelmed and would love to talk to anyone else who is living with severe nutmeg allergy.